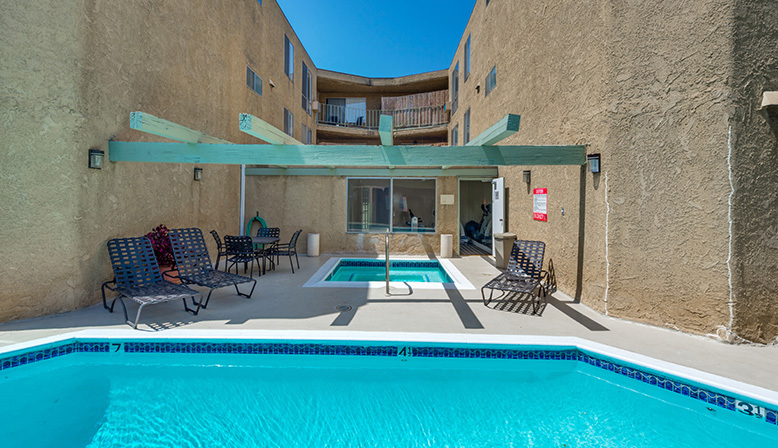 Villa Bianca offers multiple floor plans with split level singles and one bedroom apartment homes. 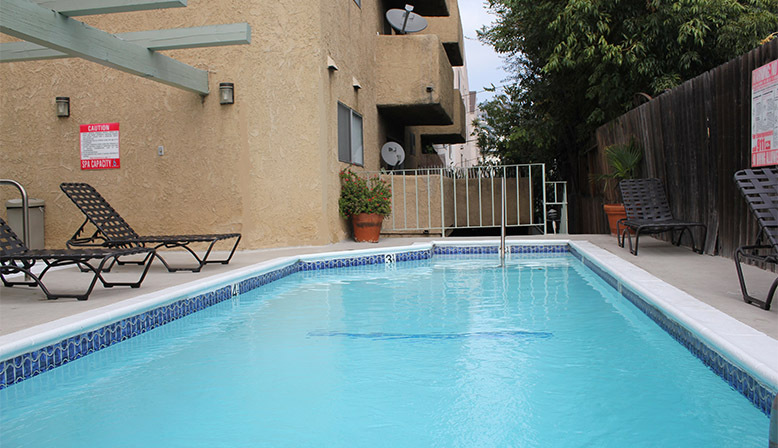 We are located close to the Pacific Design Center in the heart of West Hollywood. 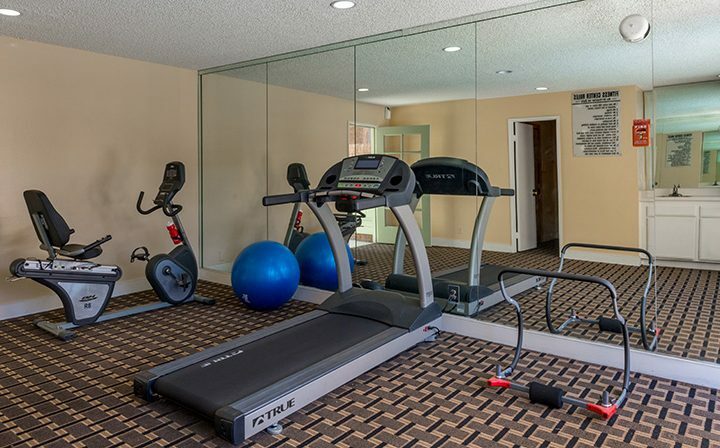 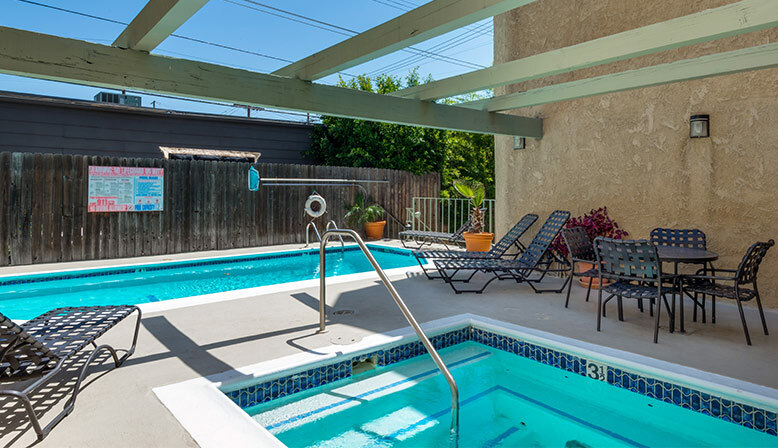 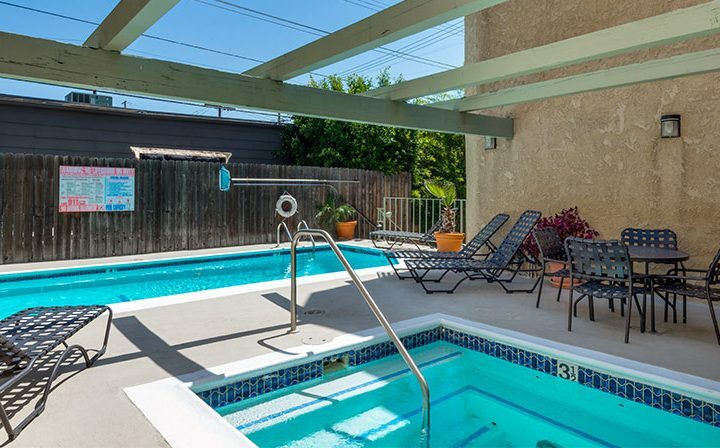 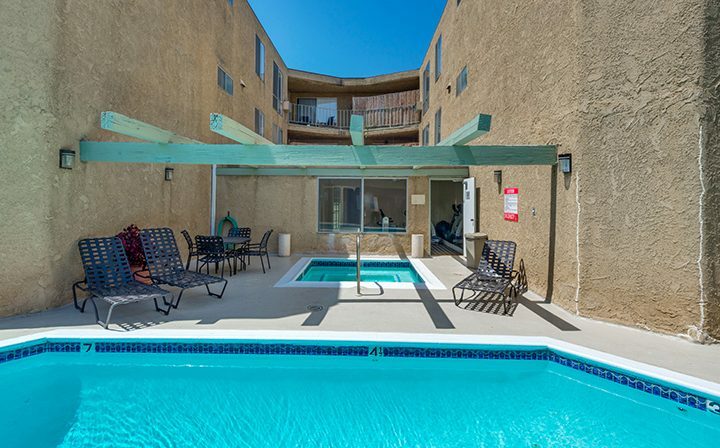 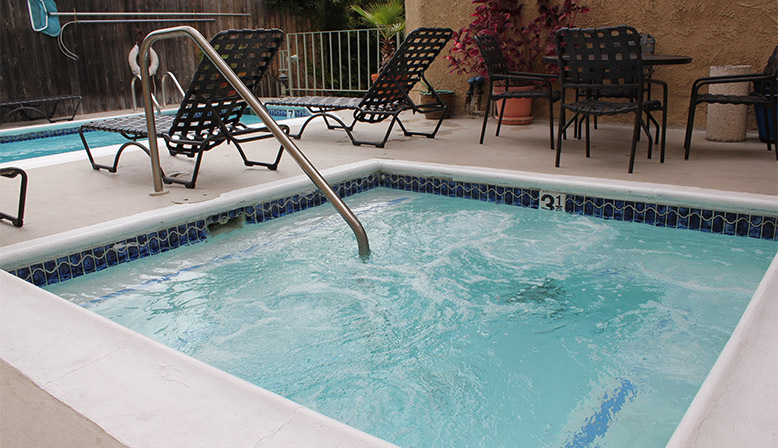 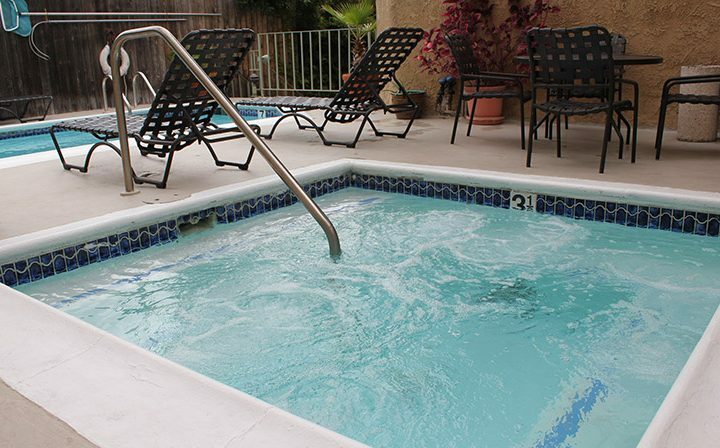 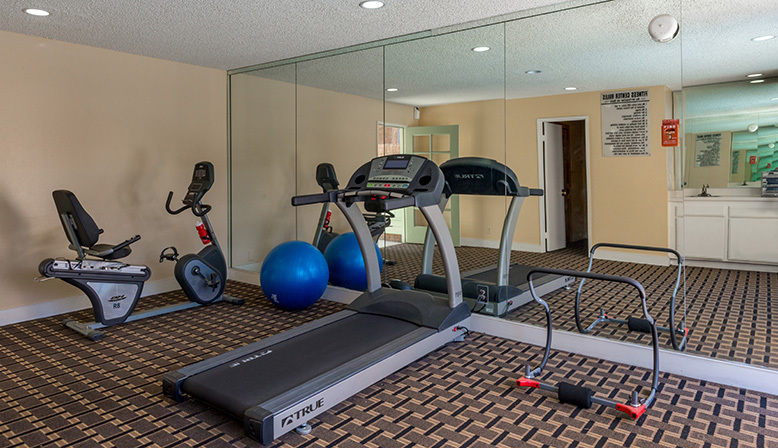 Amenities include a pool, spa, and fitness center. 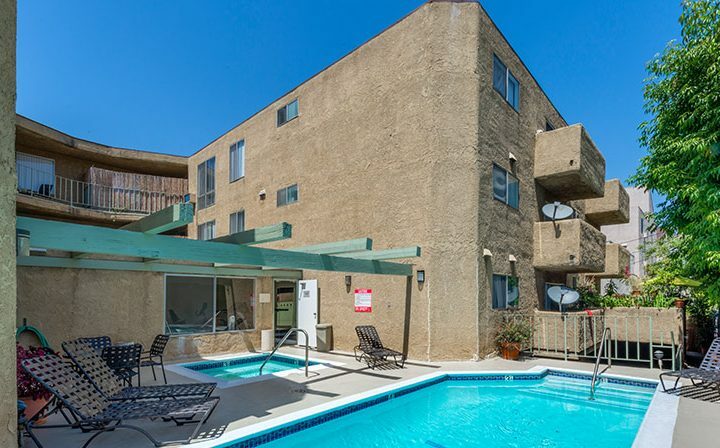 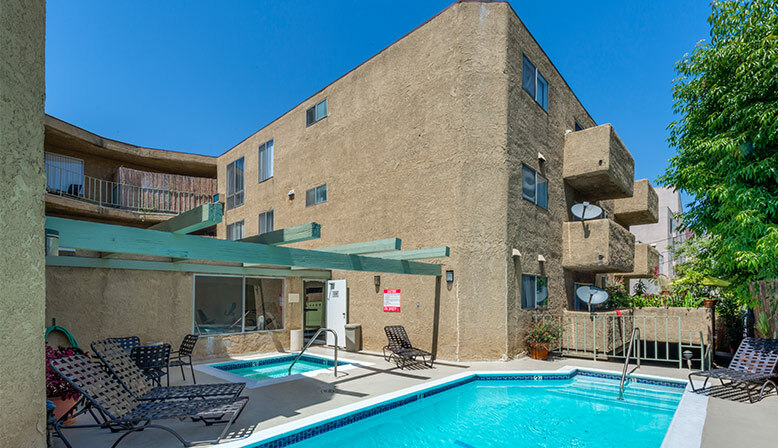 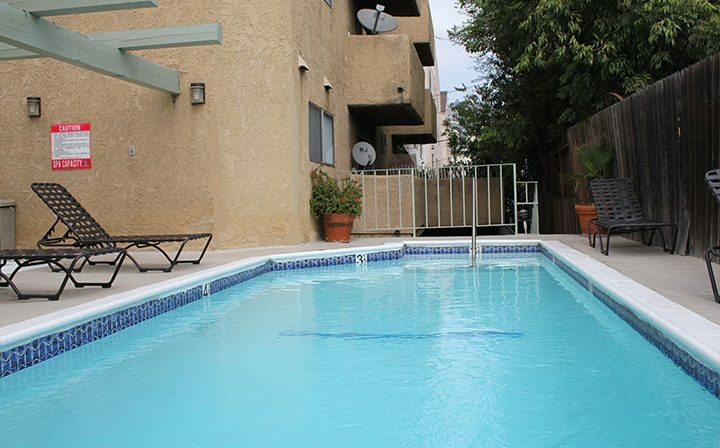 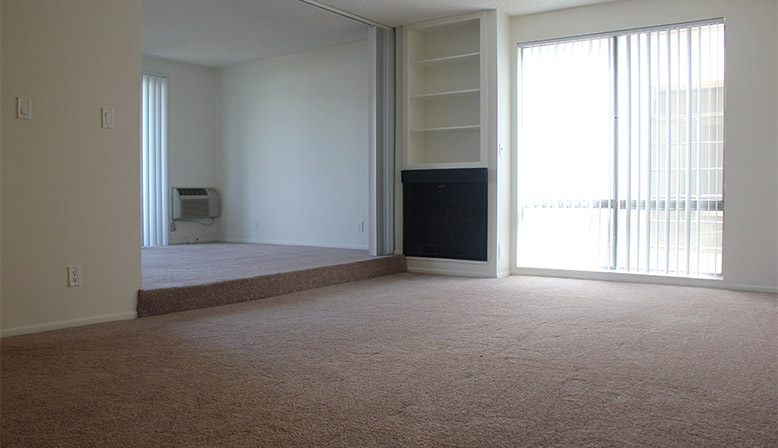 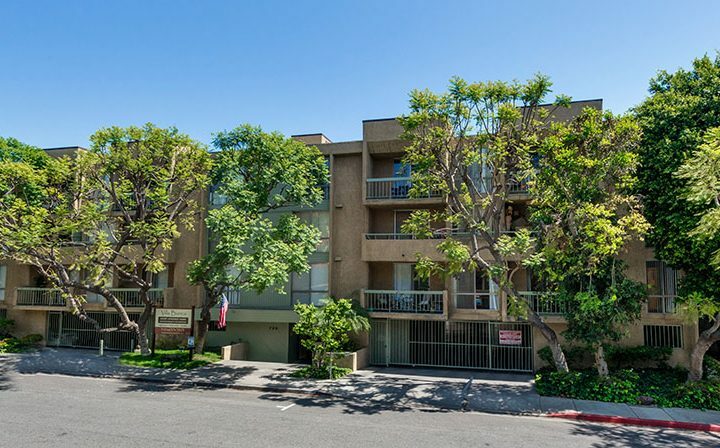 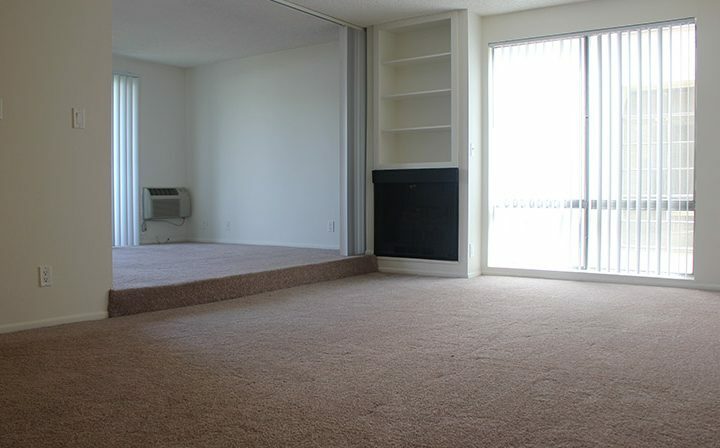 These exceptional West Hollywood apartments are located walking distance from the Beverly Center and fine dining on La Cienega Boulevard. 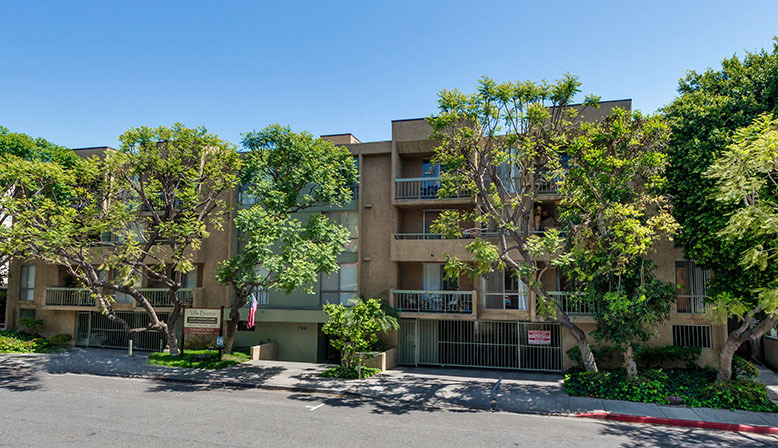 Sweet Lady Jane’s Cake House, Urth Café, and luxury retail stores are located just down the block on iconic Melrose Ave.